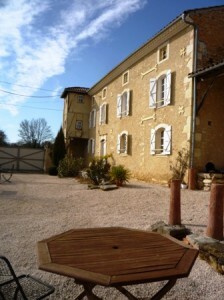 La Vie du Château is a dream that many people still have when they start the house hunting process in France and ‘how much for a Château’ is a question I am often asked. 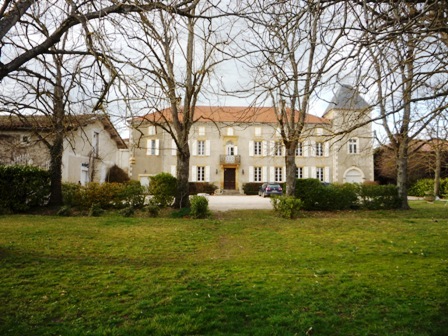 There is definitely still a perception that it is possible to buy a French Château for next to nothing so I often have to disappoint people by telling them that, in this region at least, a decent small Château starts from around 800,000 Euros. That is not to say that I can’t find you one for less; in fact I have recently viewed a pretty Château for a client, on the market for just over 600,000 Euros and another of even more ancient origins (Knights Templar allegedly) at around the same price. I think I could probably secure either for not much over the 500,000 Euros mark. But – and there is always a ‘but’ – both need money spending on them. The former is structurally in very good condition with a new roof, windows and state of the art wood-fired central heating system and has already had a few hundred thousand spent on it. Inside however, it is a different story with a fair bit more investment needed to restructure and re-fit it to make it comfortable and more appropriate for modern day life. The second is structurally sound but also need re-organization of the interior plus has very little land – the majority having already been sold off to pay for its upkeep which is another familiar story. 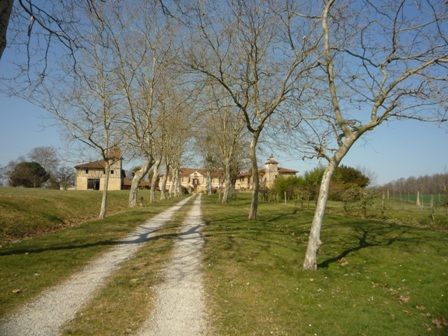 The advantage of both of these Châteaux however is that neither are money-pits as is the case with so many of these historic properties and I do try to steer my clients away from any property that is going to need continual, on-going substantial investment; unless they have the same to spend on the property as they have to buy it and a very good, long-term source of funding. The last thing I want is for my clients to buy their very own albatross when there are so many lovely, character French houses available which will be a good investment and a pleasure to own rather than a drain on finances and energy. The properties which work best for modern-day living are the Châteaux and manor houses which are small enough to feel like comfortable homes but large enough to have the high-ceilings and feeling of historic grandeur.